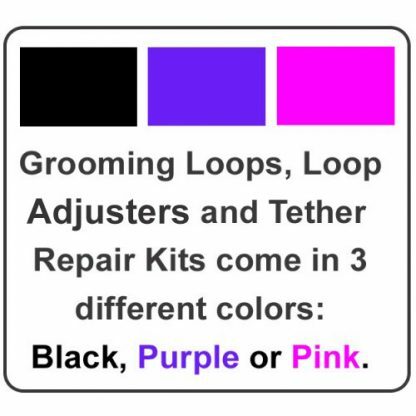 Order the Tricolor package of Groomers Helper® Professional Grooming Loops. You will get 1 of each: Purple, Pink and Black – 5/8″ thick loops. 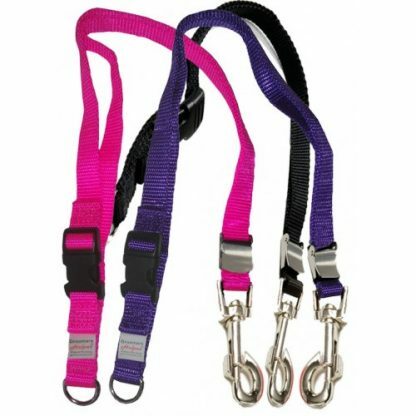 A total of 3 loops in this package and you save $1.00 per loop – $3.00 savings total! 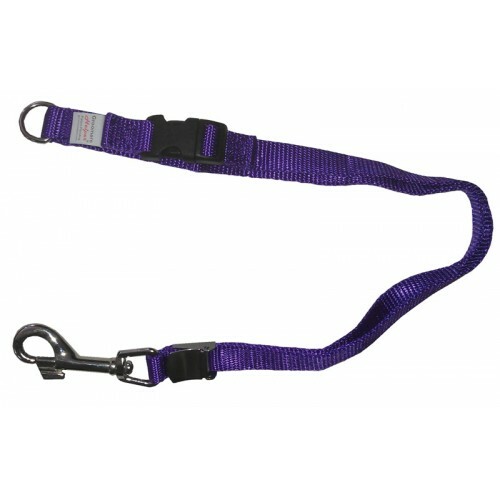 These grooming loops are 5/8″ thick and are used to groom medium to large dogs. 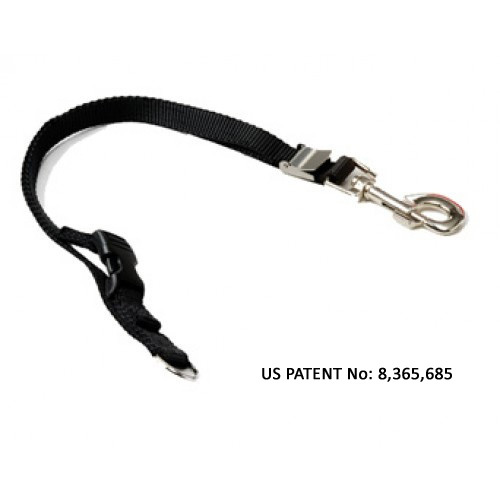 Designed to work specifically with the Groomers Helper® Professional and Starter Sets, these grooming loops are made of high quality materials. They come with a tight locking Stainless Steel Clasp and a D-Ring for connecting the loop to the Groomers Helper® Tether. 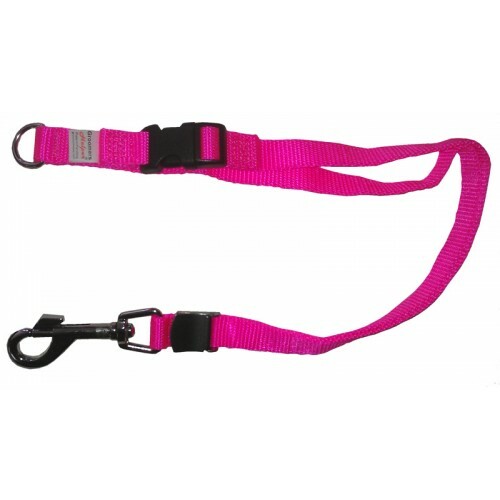 20″ Total Length.